The blood of our enemies will be the seed by which we conquer. The blood of our enemies will be the seed by which we conquer. 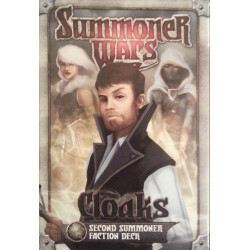 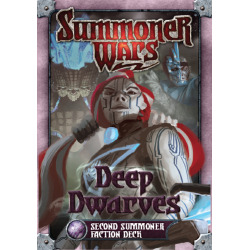 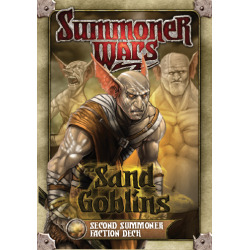 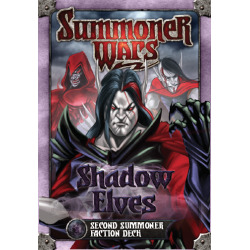 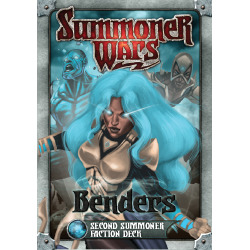 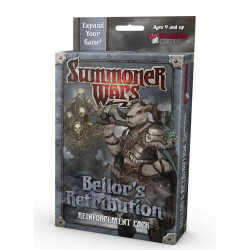 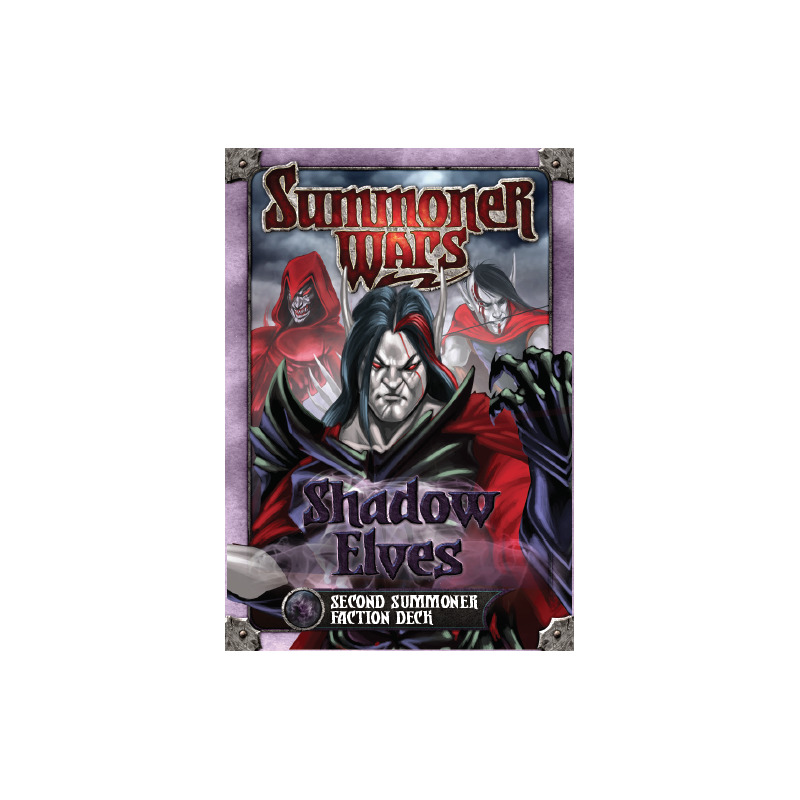 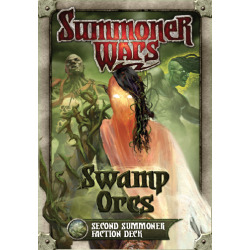 Saturos joins the Summoner Wars as the Shadow Elves Second Summoner!